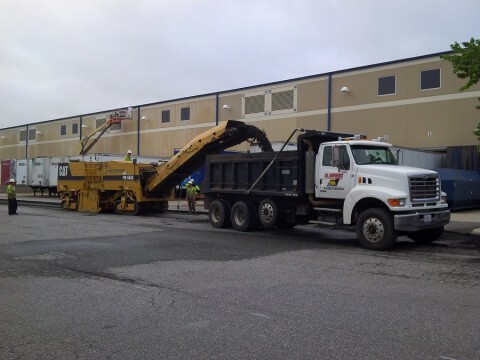 A1 Asphalt Paving & Sealing, LLC has the experienced crews and maintains the VDOT approved equipment to handle your commercial paving job with minimal disturbance to your business. Call us at (804) 262-9443 to discuss your project today. Since 1996, A1 Asphalt Paving & Sealing, LLC has performed quality work in the Richmond, Virginia (RVA) and surrounding areas. We have installed numerous commercial parking lots for new construction. 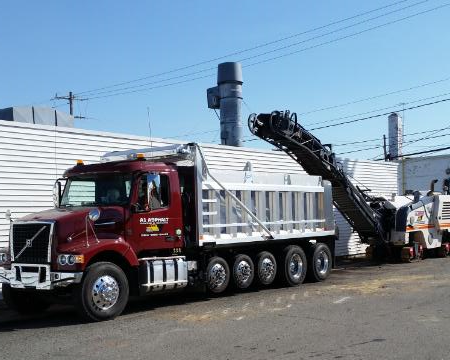 Our Richmond, Virginia asphalt paving and milling company can handle large, commercial milling and repaving jobs. Our well trained crews pave roads and parking lots with the highest quality materials available. A1 Asphalt Paving’s project today… the new Publix in Short Pump in the West End of Richmond.